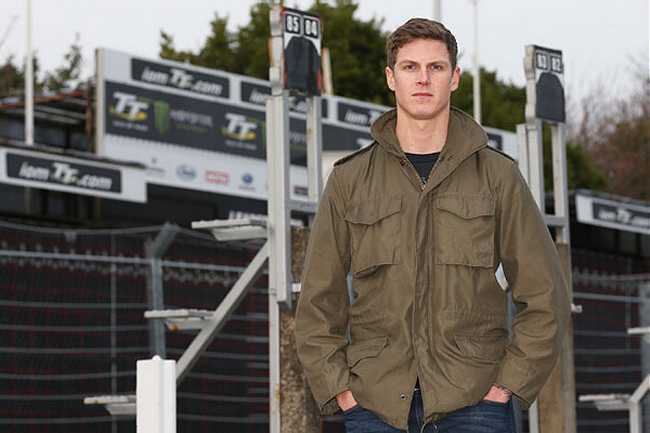 2015 Junior Manx Grand Prix winner Billy Redmayne is set to make his debut at the 2016 Isle of Man TT Races fuelled by Monster Energy. Billy will compete in the RST Superbike, RL360 Superstock, PokerStars Senior and Monster Energy Supersport TT Races. Billy will be riding Jack Valentines Valmoto MV Agusta 675, backed by Support our Paras, the Parachute Regiment’s charity and Des and Dot Collins in the Supersport events. Billy will be the third rider to compete on the Valmoto MV Agusta around the Mountain Course after Gary Johnson and Peter Hickman. Billy will also be competing on his own Billy Redmayne Racing Kawasaki ZX10R, backed by thepeoplesbike.com. Billy is very excited to be stepping up to the TT after a successful two years at the Manx Grand Prix, winning the Newcomers ‘A’ race in 2014 and the Junior Manx Grand Prix in 2015. 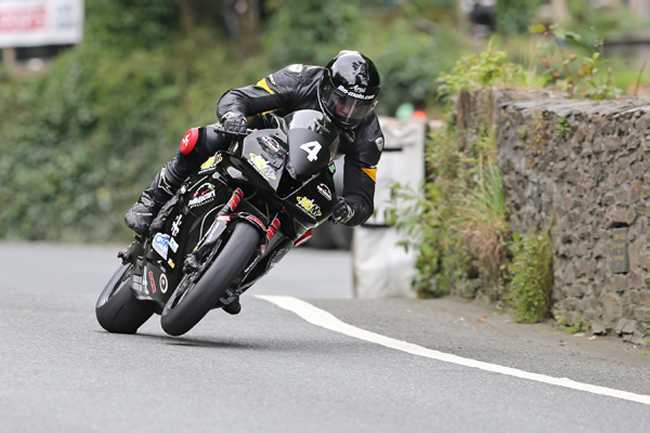 He lapped at over 121mph on the opening two laps of the Senior Manx Grand Prix before being forced to retire at Parliament Square on the final lap, whilst locked in a fierce battle with eventual race winner Malachi Mitchell-Thomas. 2016 is set to be an exciting season for Billy who will take in a number of other races including the Spring Cup, North West 200, Southern 100, Armoy, Ulster Grand Prix and The Scarborough Gold Cup. Due to Billy being a serving member of the Parachute Regiment he has previously struggled to commit 100% to road racing due to deployments to Afghanistan, but for this season he has the full support from the Regiment to pursue his road racing ambitions enabling him to focus on training and preparing for the challenge.